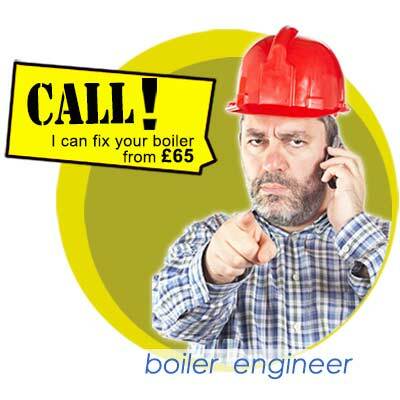 Looking to change or repair your boiler? 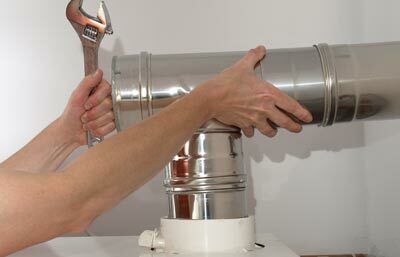 Our boiler engineers have years of experience and have worked with the best boiler makes. So you can always ask for their point of view on which boiler may suit you best. Our company is the expert in boiler repairing does not matter which boiler do you have, could be electric, gas, or combi boiler. We can get an gas safe engineer out to you in Central London within an hour with no problem as Thames Plumbers covers most of London. So all you have to do is give us a call and we will arrange that for you. When you find yourself into a very bad situation when your boiler in down and your whole central heating system is not working, that is one of the worst situation you can have, especially if it’s winter time, so if you ever get into one of this situations you can rely on us the company who will be there for you no matter the date and the time, with just one call we will be there to take care of any situation related to your boiler, any emergency boiler repair in Central London you can count with us. 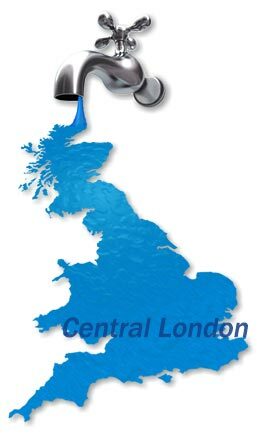 We are the 24 hour emergency boiler repair in Central London experts. 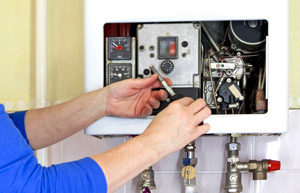 Got a broken boiler and in need of a boiler repair service? 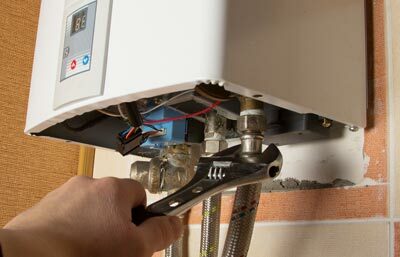 When our engineers go to fix your boiler you will need a boiler repair engineer which will be better to be known as a registered gas safe and certificated. 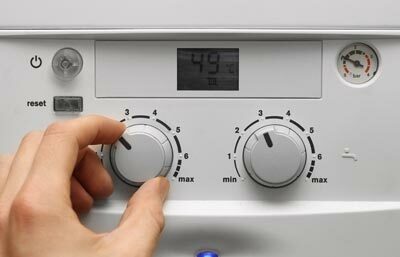 One of the most common problem with a broken boiler is the boiler being under pressured which you can normally fix just by turning on the filling loop located under the boiler. A boiler requires a 24h Service once every year to maintenance better energy efficiencies. 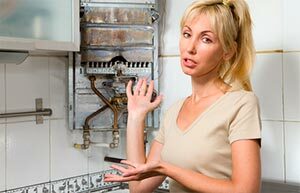 Get ready to receive the best service whenever you have a boiler breakdown repair in Central London that is correct, our company is the best providing you this service, and we are proud to do so, for the best price you can find in the city. 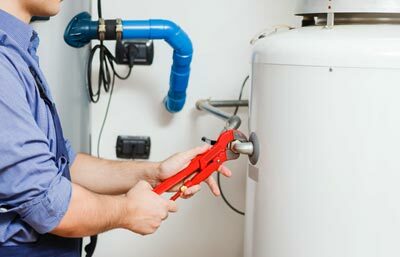 There is a million of reasons why a boiler can breakdown but there is only one solution, and that solution is us, your best boiler repairs engineers that are always ready to help you out no matter the date or the time, we work on emergencies as well so you can trust we will have your work done even outside business hours.